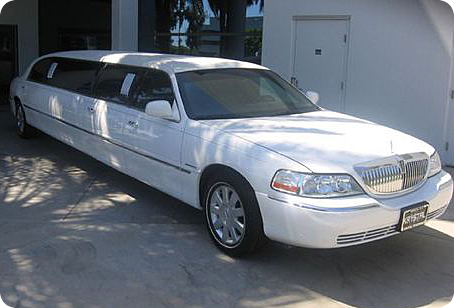 Any one of these immaculate vehicles is the perfect Quince años limousine. Yet, we do have many other styles to choose from. 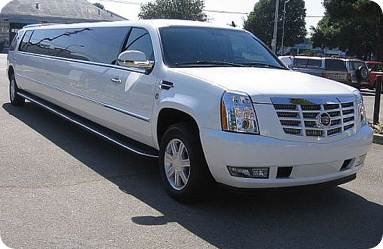 ALS Limo and Car Services is a luxury transportation company that understands that your quince años is NOT just any birthday celebration; your quinceanera is a special tradition as valued to your family as it is to your culture. We want to help make it a huge success for you. Please do not hesitate to contact us with any special requests or questions. We are available to help with quinceanera limo service in Orange County, LA County, San Diego County, Riverside County or San Bernardino areas. This is your long awaited quince anos and only the best will do. 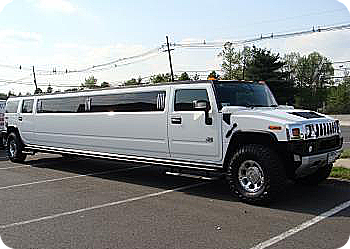 ALS Limo and Car Services can help you to plan the perfect limousine service for your Quinceanera. From rehearsal dinner to shuttles from your reception, we offer an array of services for all of your Qunceanera limousine needs in Anaheim – Brea – Costa Mesa – Fullerton – Huntington – Irvine – Laguna Beach – Los Angeles County – Newport Beach – Orange County – Riverside County – San Bernardino County – San Diego County – Santa Ana and throughout Southern California. It would be our honor to serve your family for this once in a lifetime occasion. Call 1-888-722-2202 for quotes and reservations. When only the best Orange County, LA & San Diego Quinceanera Limos will do. 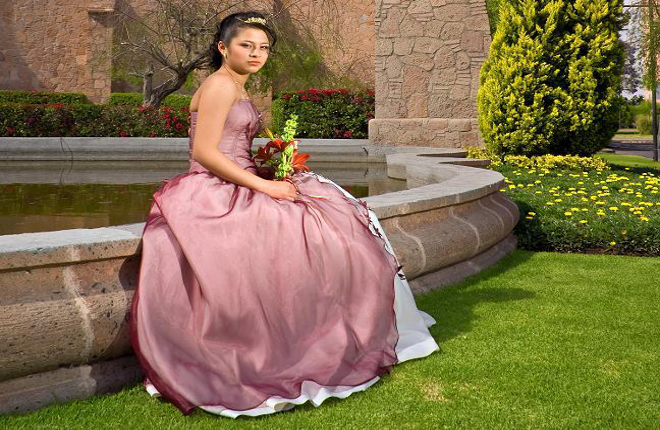 We understand the hard work that goes into planning your Quinceanera day, and will cooperate with your photographer and planner in every way. It is our goal to exceed your daughters every expectations and help create a memorable Quinceanera limousine experience. Call 1-877-722-2202 to place a reservation by phone or request a quote online today!